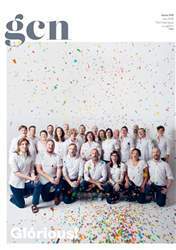 Digital Subscriptions > GCN > 343 > Go Team Cork! In our ongoing series profi ling members of Team Ireland participating at the Gay Games in Paris this August, we meet some of the people who will be sporting the Cork colours. 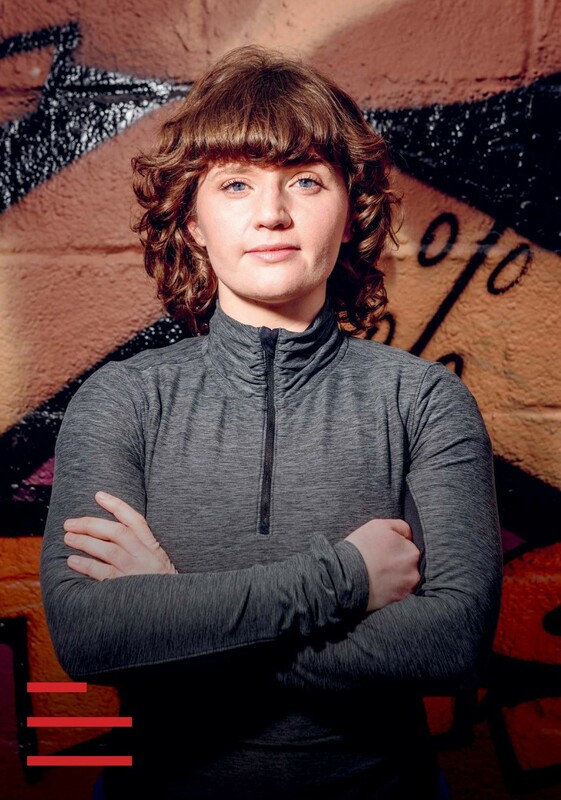 “I had been living in New Zealand for a few years and when I came back home to Ireland I wanted to make some friends and re-connect with the LGBT+ community in Cork. The LINC facebook page posted about the badminton group and I thought it sounded fun. I said it to my friend Jen and the two of us headed out to Carrigtohill to try it out. It turned out to be great fun and the people were really friendly. Exercise is good for your body and mind, and sport allows you to get plenty of exercise. I like running, but running on a treadmill isn’t all that fun; whereas playing a sport is a great motivator to exercise. You want to be fit and able, to play the best you can. The competition side of things helps you to train your mind. You learn to focus on what is happening in the moment and shut out the peripheral things. Badminton for me is a really social sport. We play doubles so you get the opportunity to play alongside each of the players. This allows you to work on different techniques, because everyone has different skills. I’m a bit shy, so it’s great to connect with people.